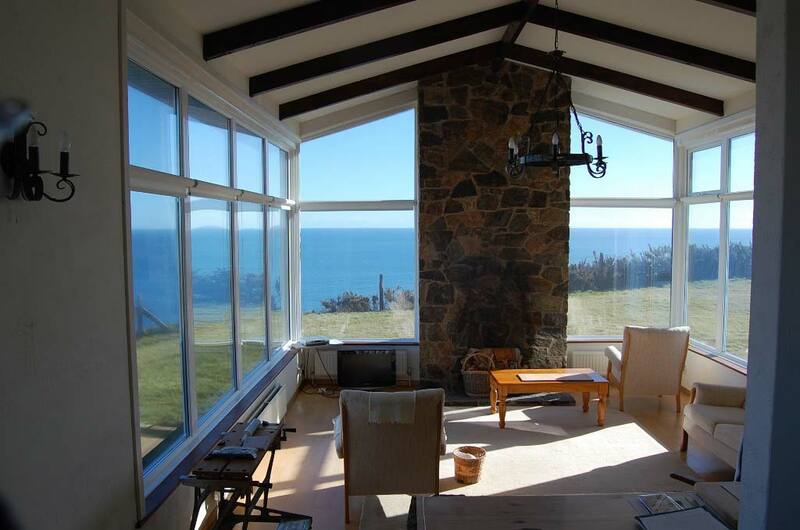 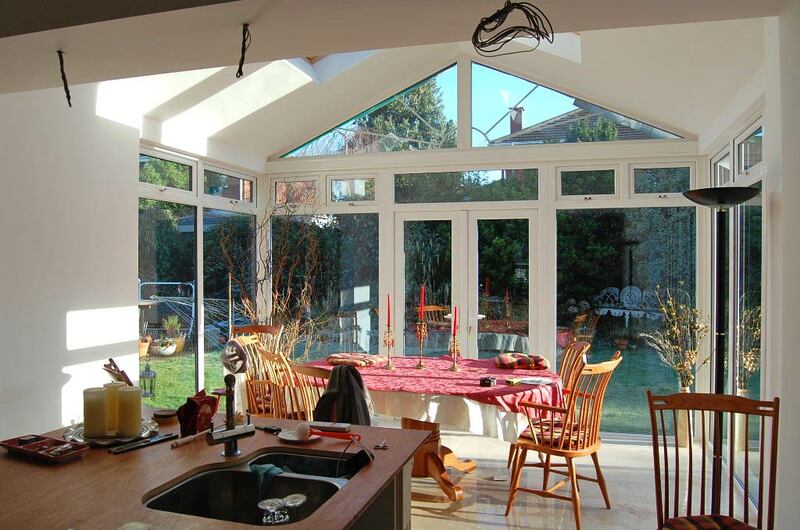 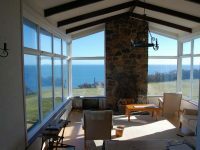 A conservatory provides a flexible way to expand your living space. 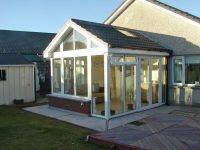 It can provide that extra room for family to play or relax in. 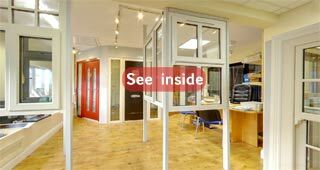 It can provide a dining room or home office. 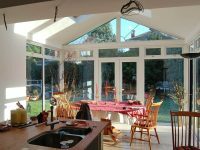 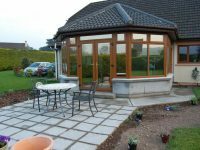 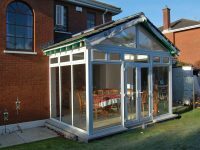 A conservatory can also create a calm space between your home and garden allowing you to enjoy views of your garden all year round, and have the feeling of being outdoors no matter what the weather. 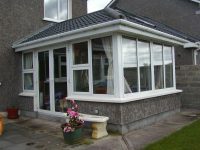 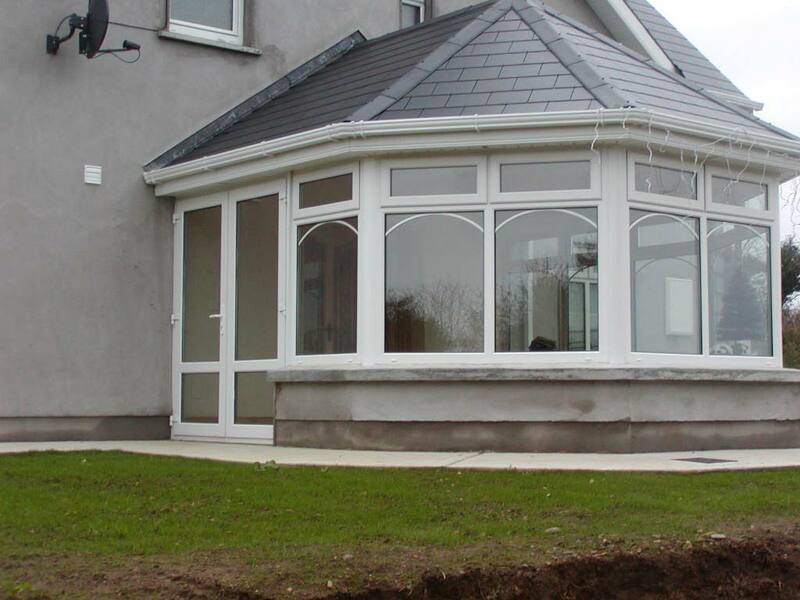 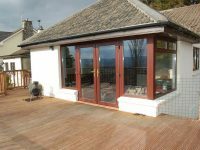 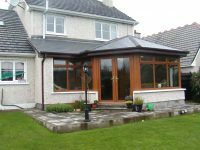 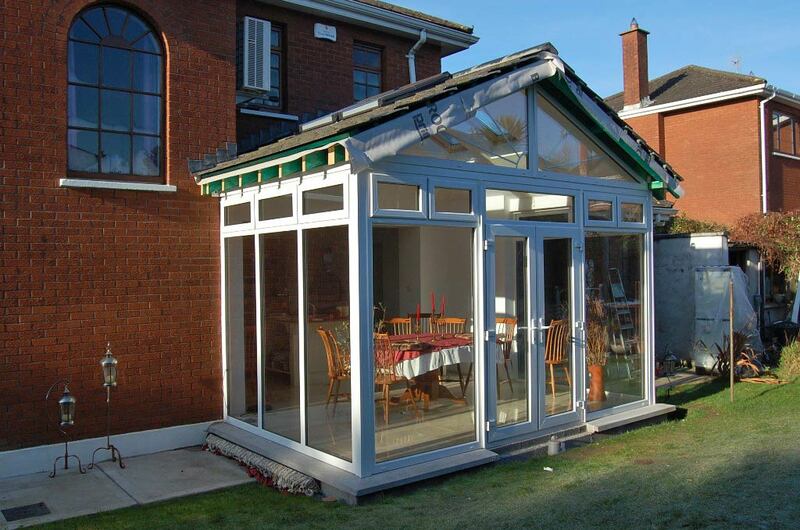 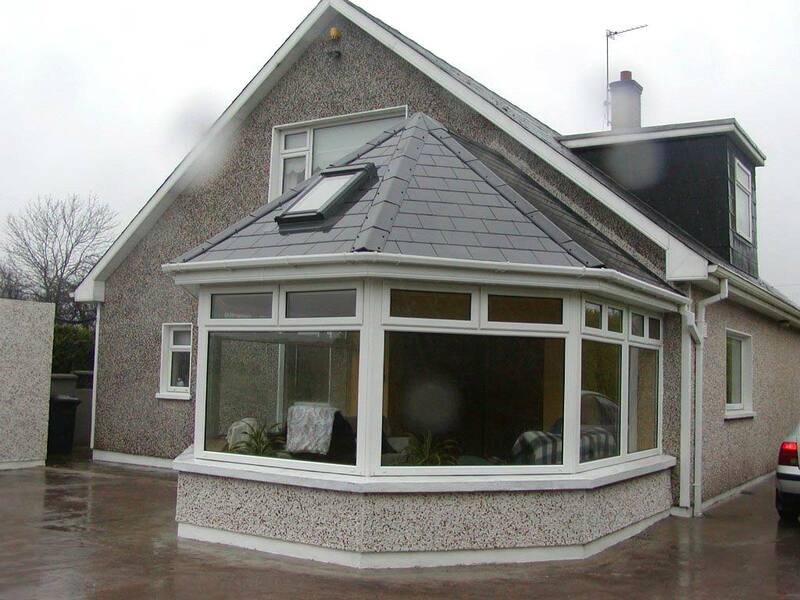 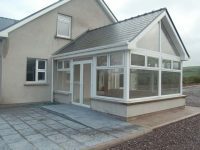 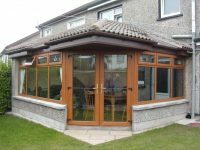 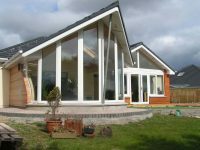 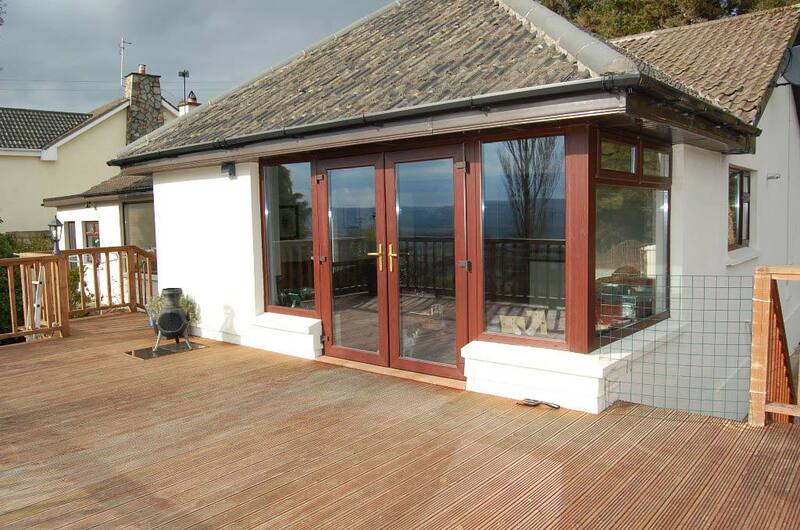 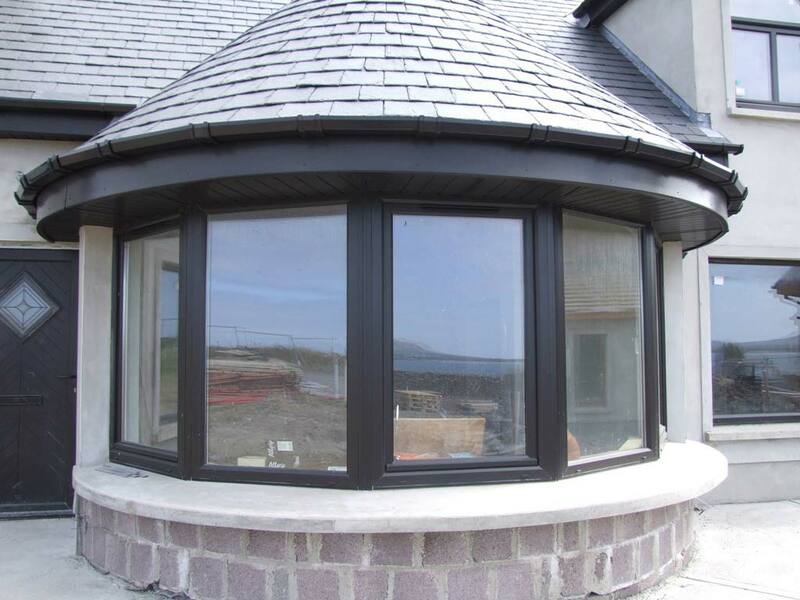 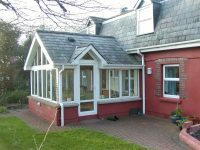 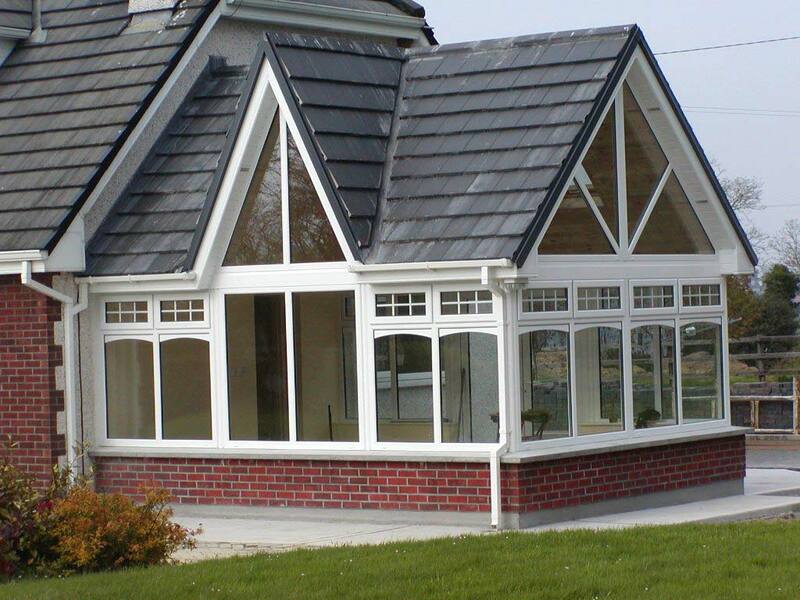 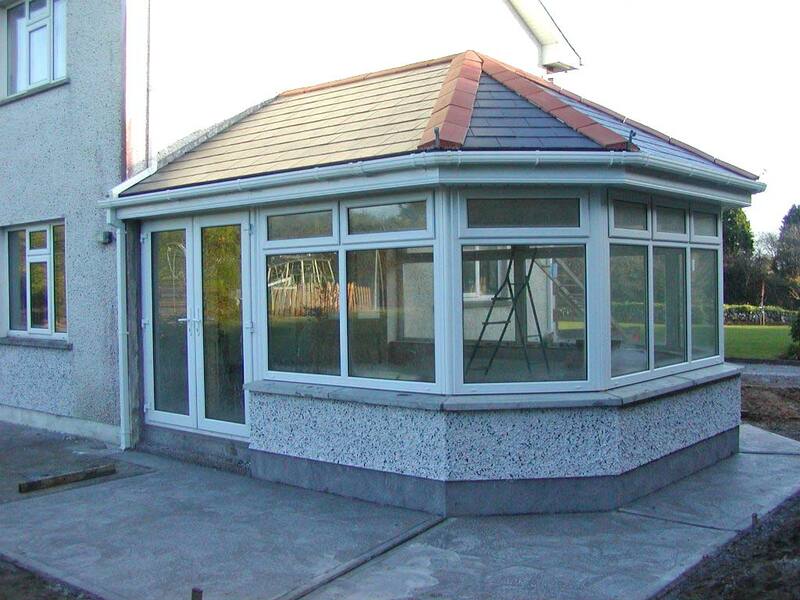 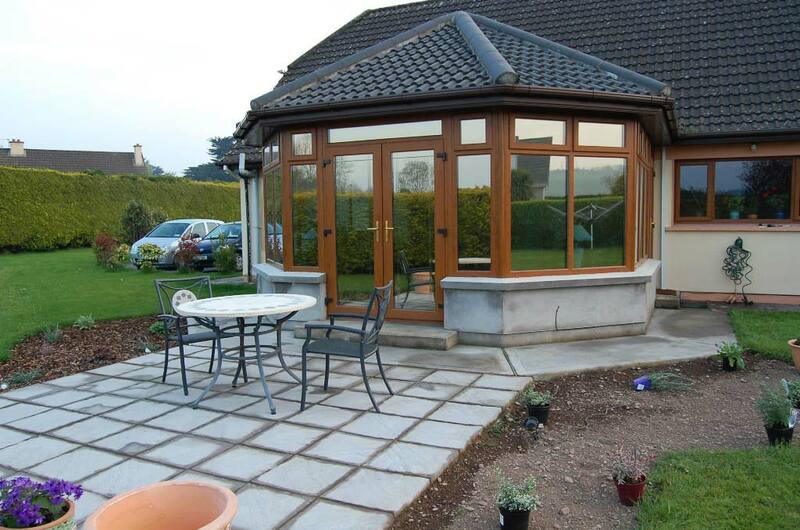 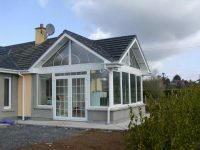 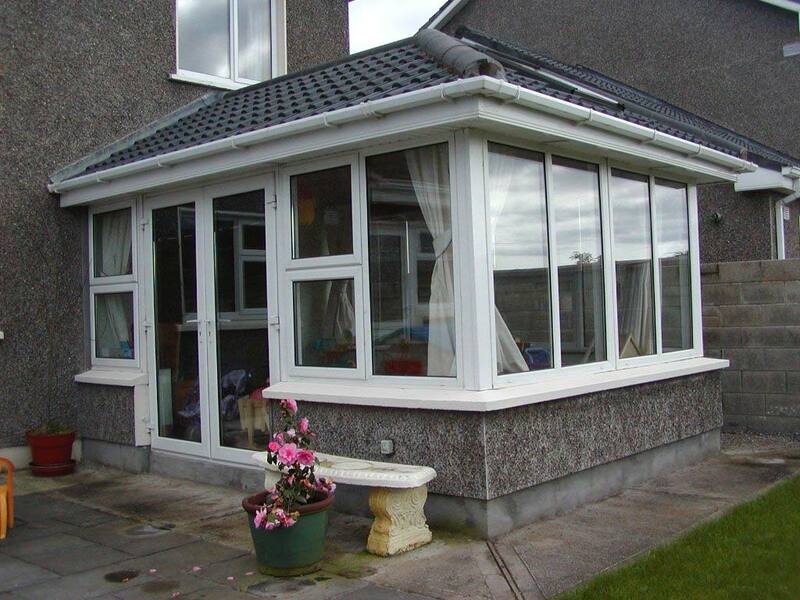 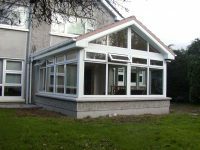 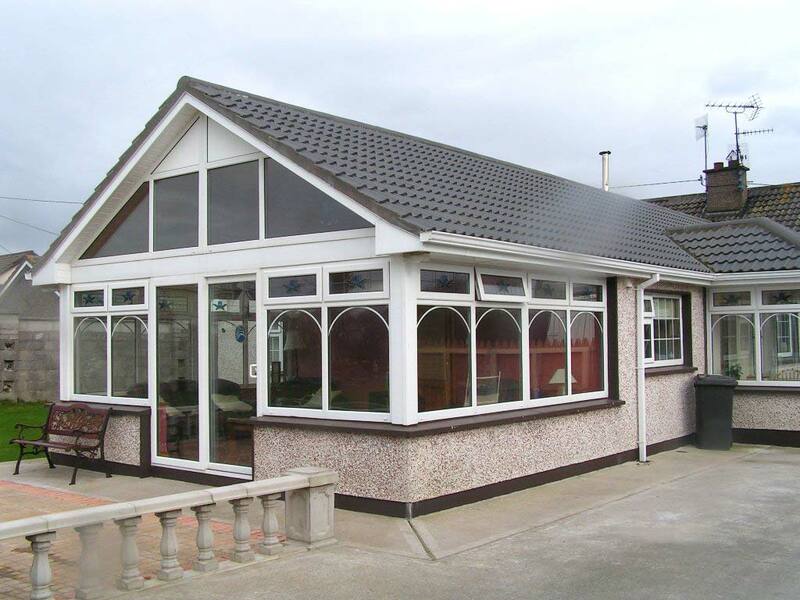 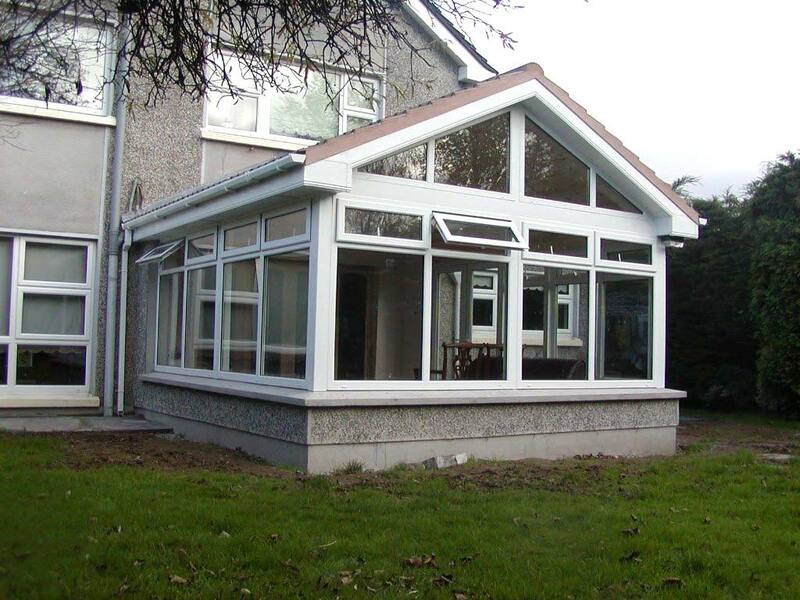 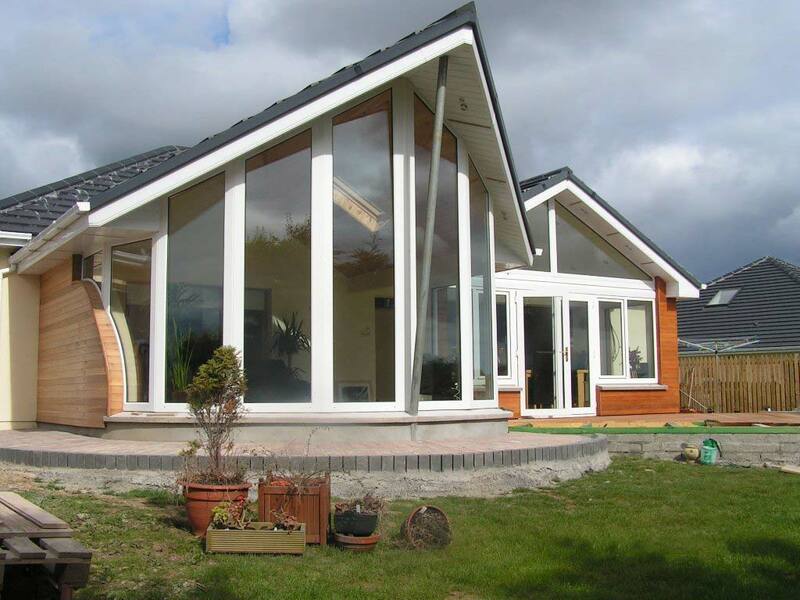 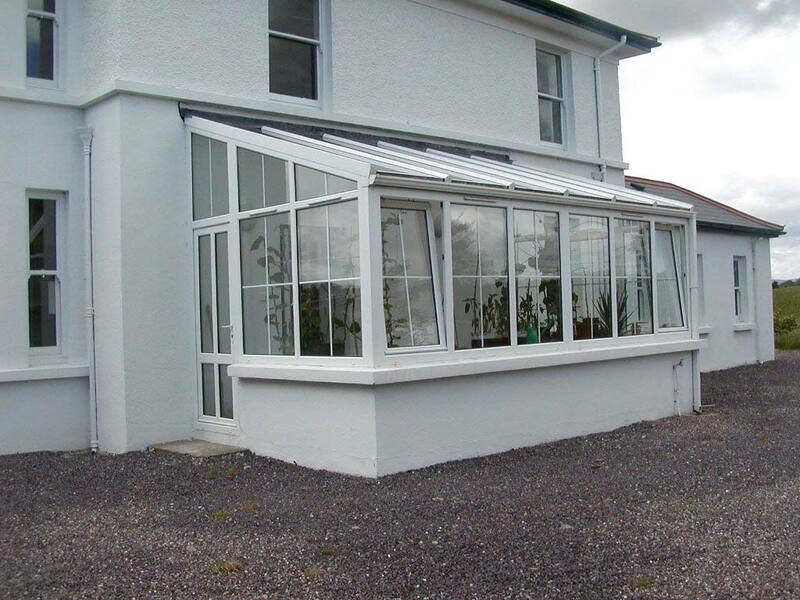 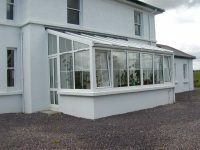 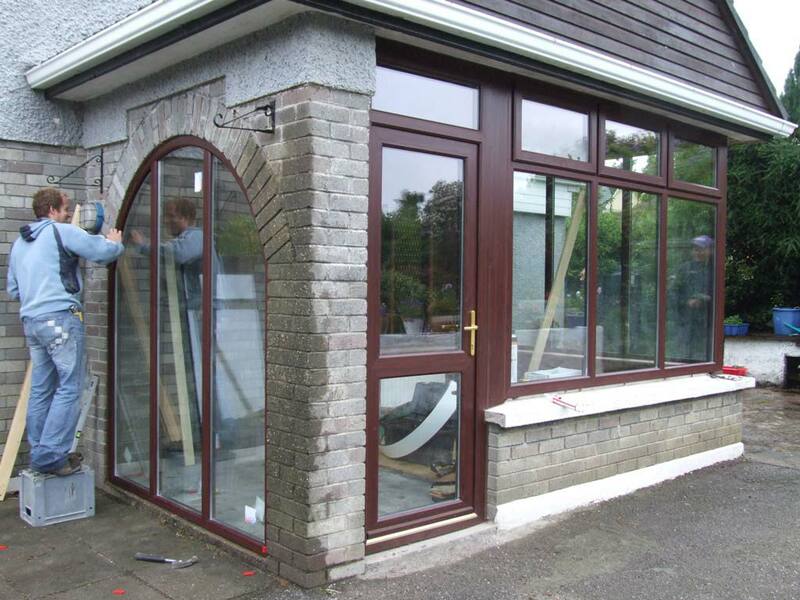 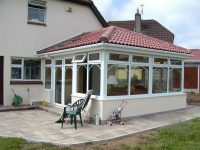 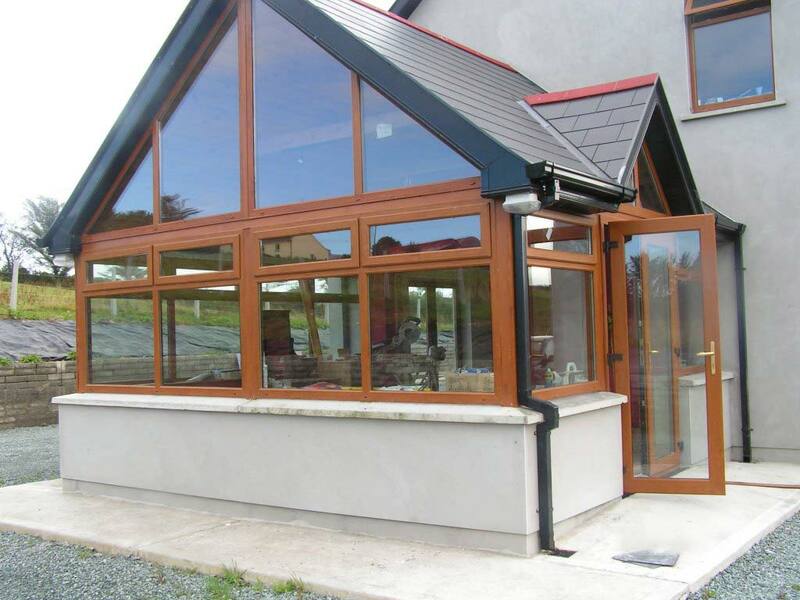 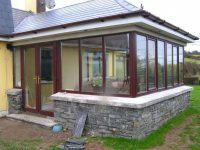 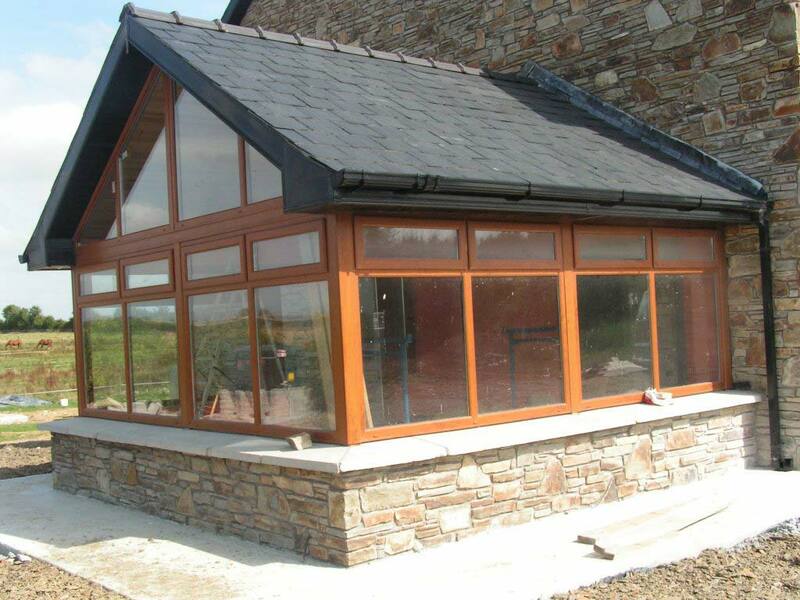 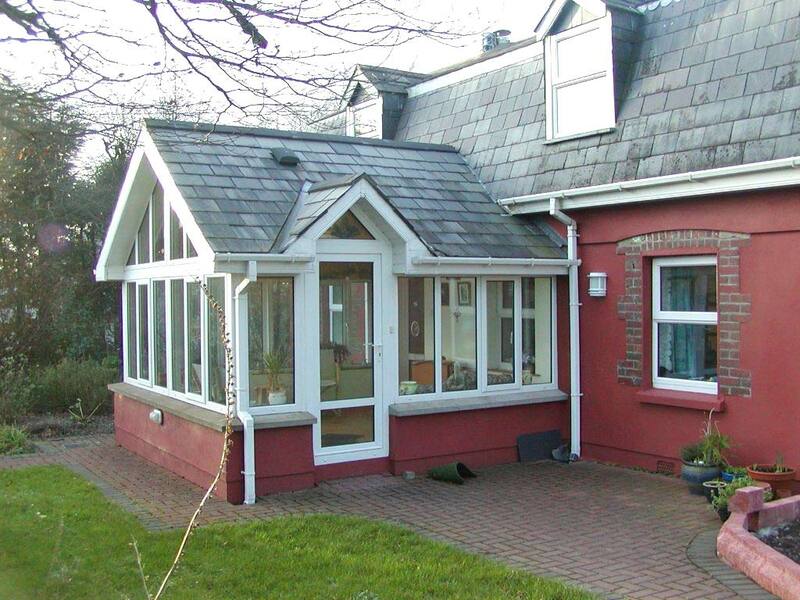 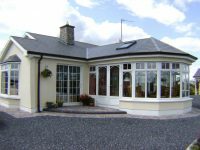 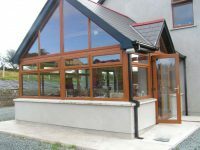 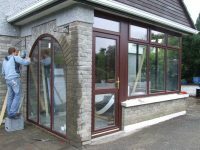 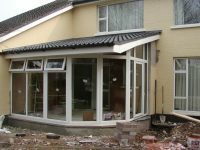 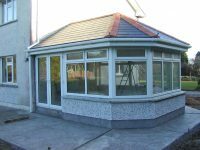 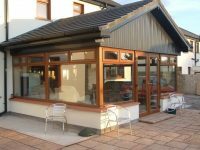 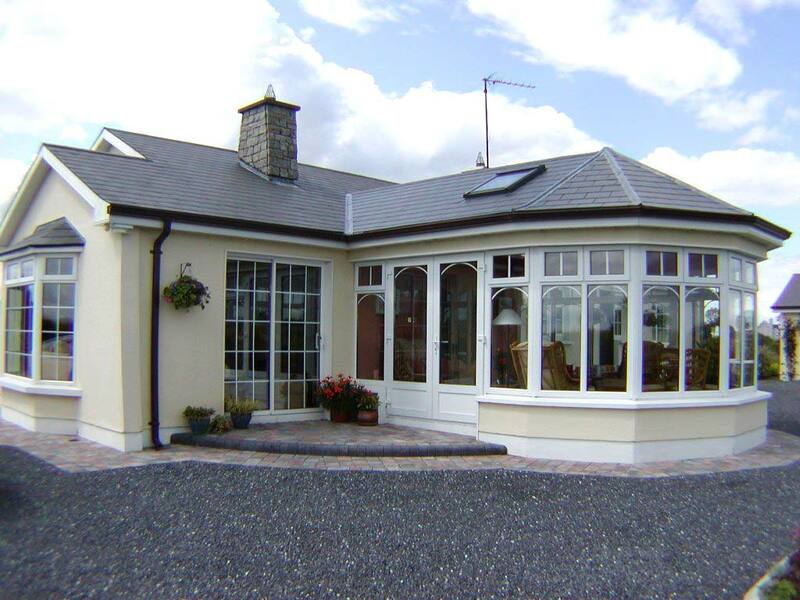 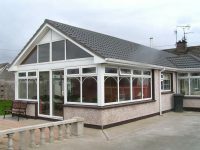 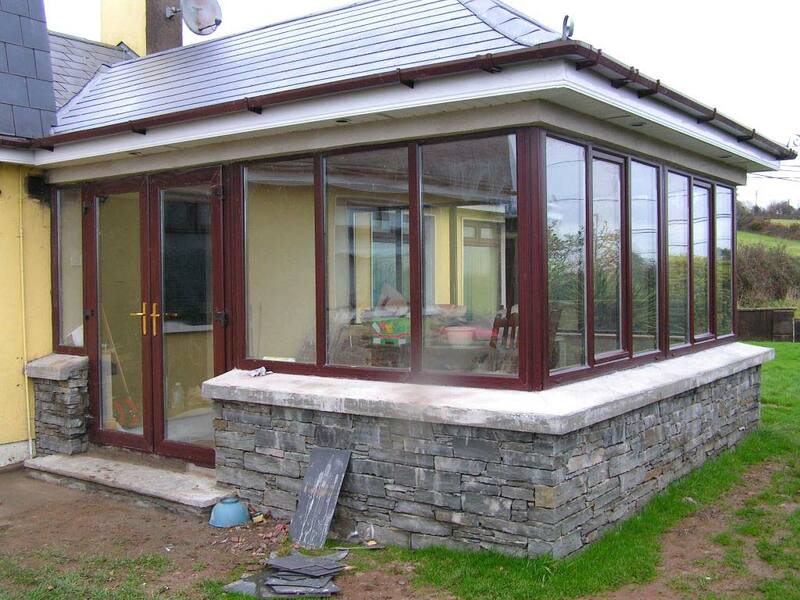 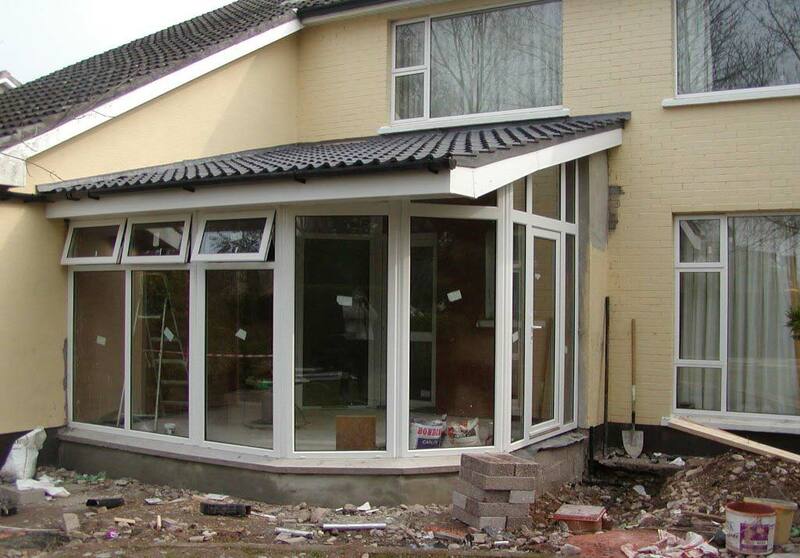 The most popular material for a conservatory is PVC. 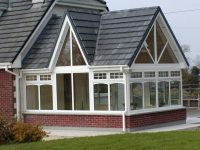 Styles vary depending on your home style and your intended use. 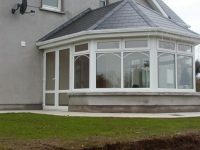 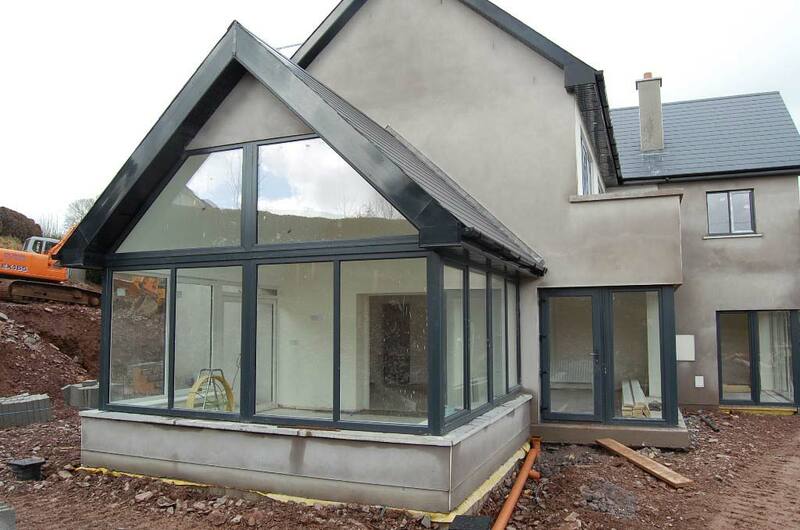 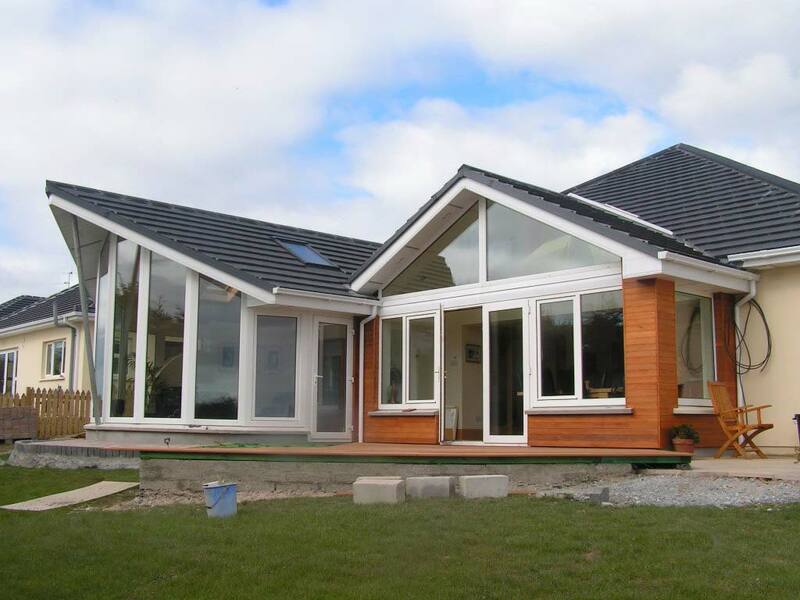 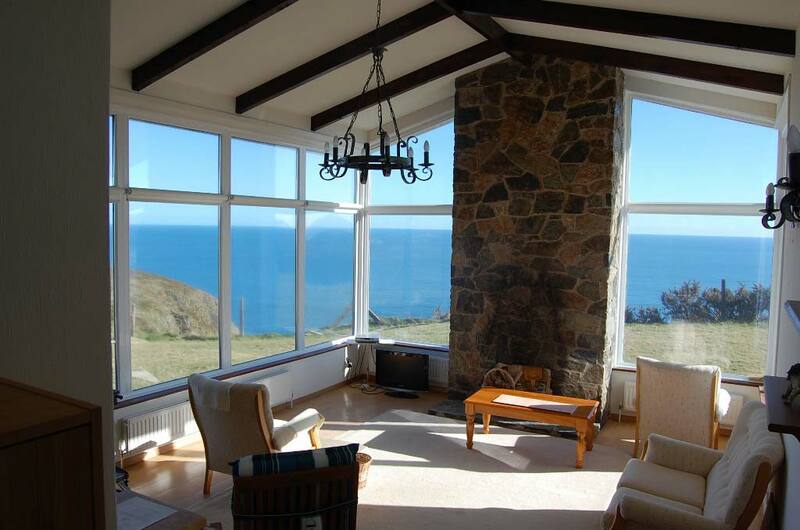 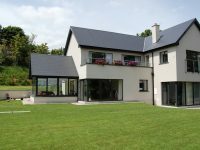 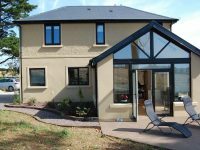 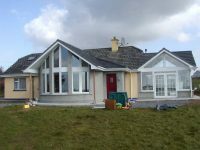 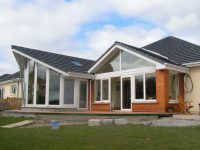 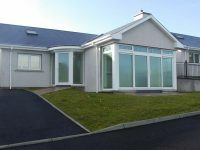 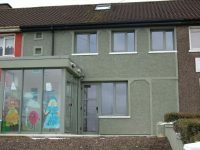 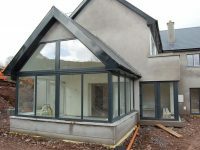 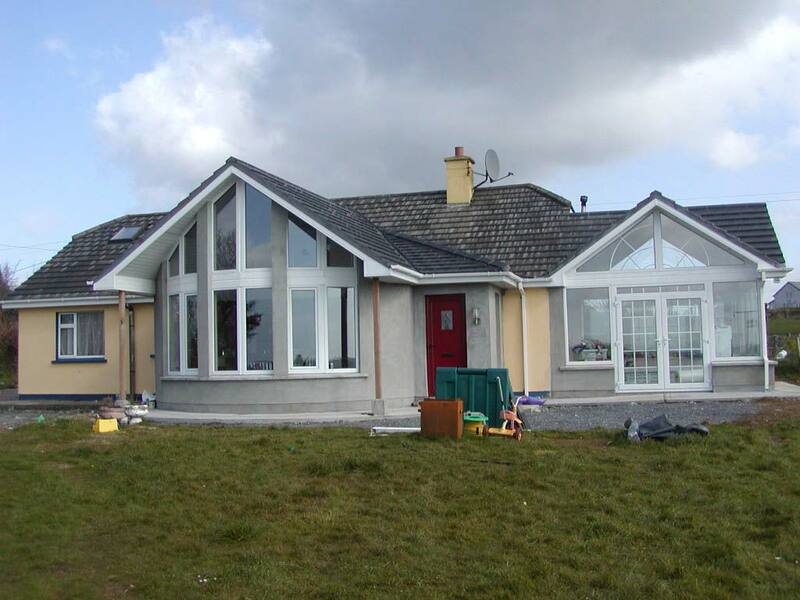 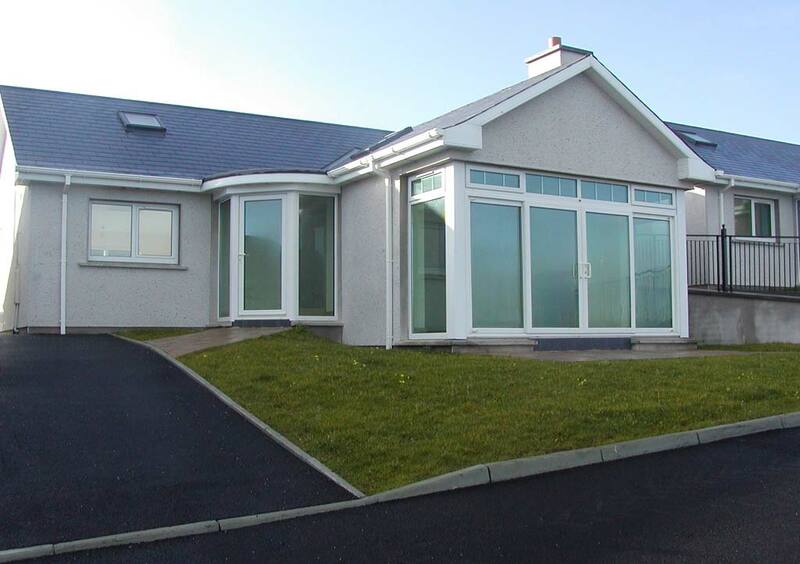 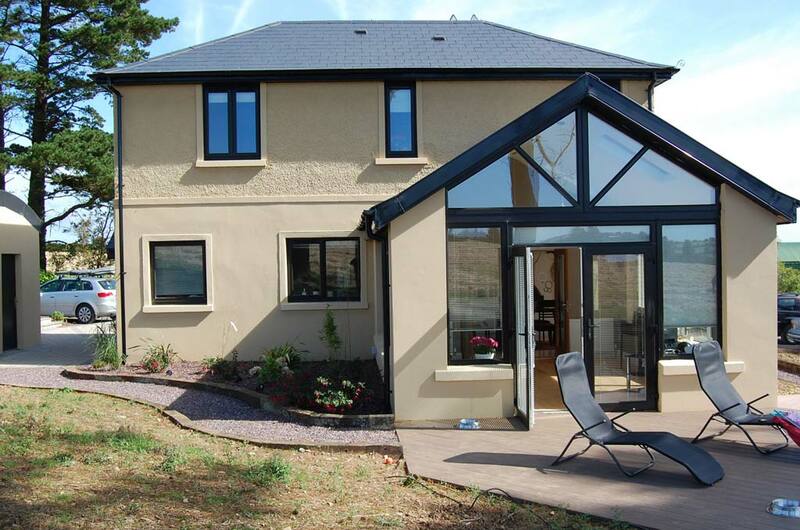 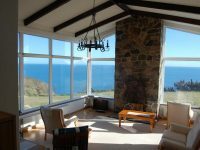 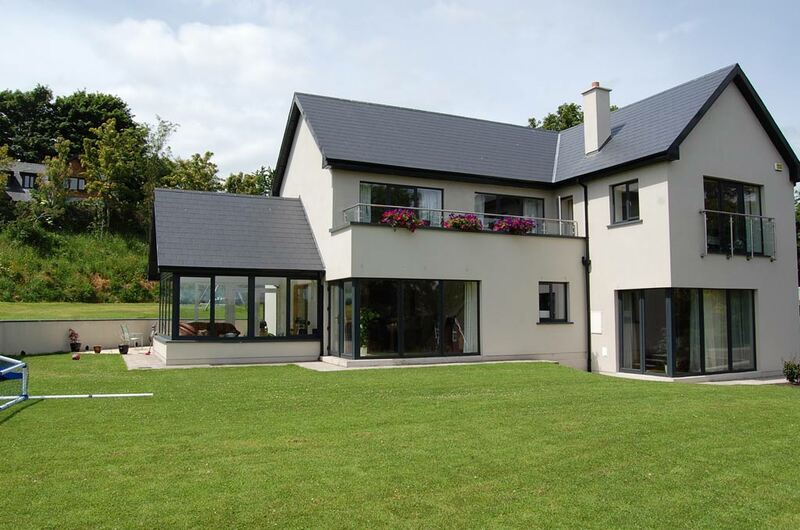 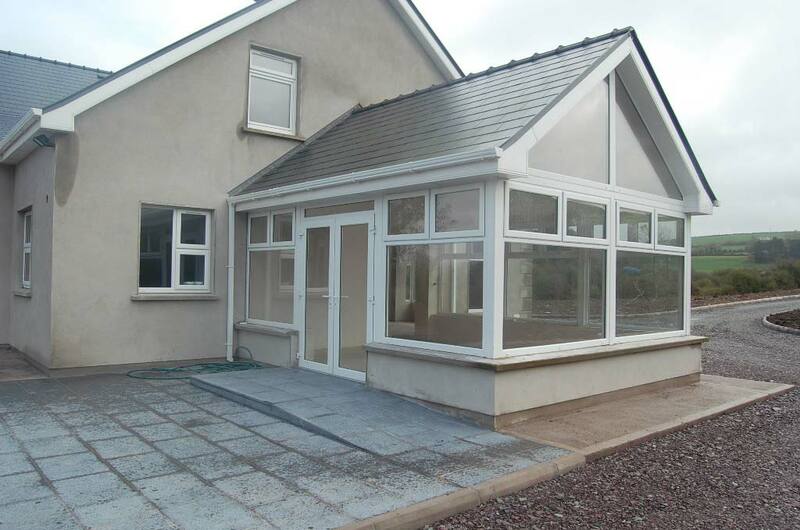 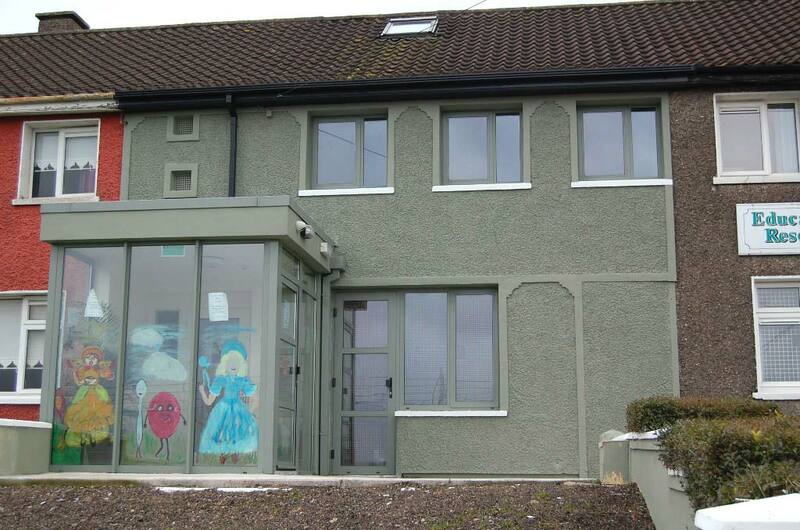 We will work with your architect to see the project through to completion from the foundations to the roof.